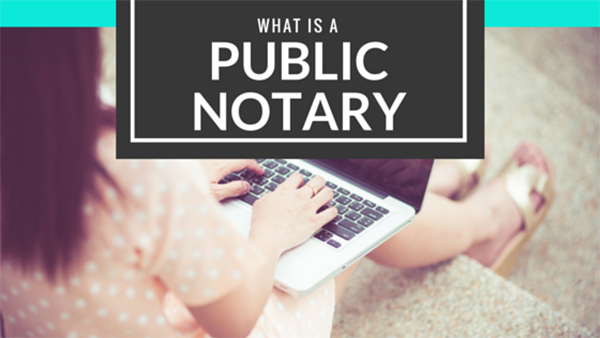 One of the most common topics our clients at CM Lawyers ask about is Public Notary. We understand that technical language and law jargon can be confusing, which is why we decided to give you a clear breakdown on what Public Notary is, how you can access it and what it means for residents in Sydney’s Inner West. -Certification, Authentication and Witnessing of original documents for the purpose of use overseas. -Witnessing of signatures on certain documents and the binding of documents presented for Authentication to the Department of Foreign Affairs and Trade. How do you access a Notary Service? At CM Lawyers, we are able to assist you with most Notary Services as quickly as possible. We are also the preferred Notary on a number of foreign Embassies in Sydney. What does it mean for Inner-West Residents? Most clients don’t realise that Notaries Public are specifically appointed by the Supreme Court for their relevant Territory or State. It is very rare for a Public Notary to serve in more than one part of Australia which is why: If you live in Sydney’s Inner West, it is crucial you contact us so we can give you the correct legal advice and relevant Notary Public information. Please telephone our office on +61 2 9568 6266 to make an appointment for our Notary service or for any more information on this subject.